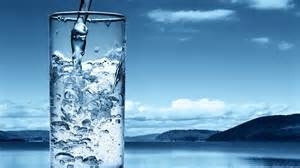 ALG offers a full range of inorganic, organic and microbiological testing for drinking waters. Our clients include homeowners, professional well drillers, water treatment companies, municipalities, small public water systems, state and federal agencies. 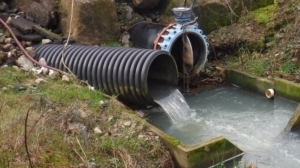 ALG offers testing of Wastewater, Industrial Wastewater, and Stormwater. ALG clients include small wastewater systems, municipalities, state and federal agencies. Our industrial clients include those clients with industrial discharges and Stormwater permits.